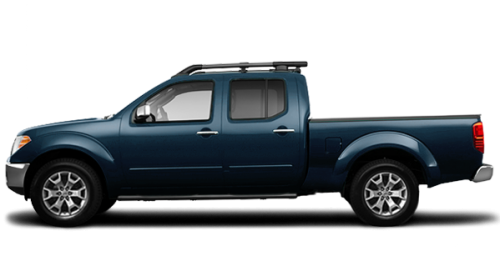 Home > Special Offers > Sales > Get the 2018 Nissan Frontier Today! 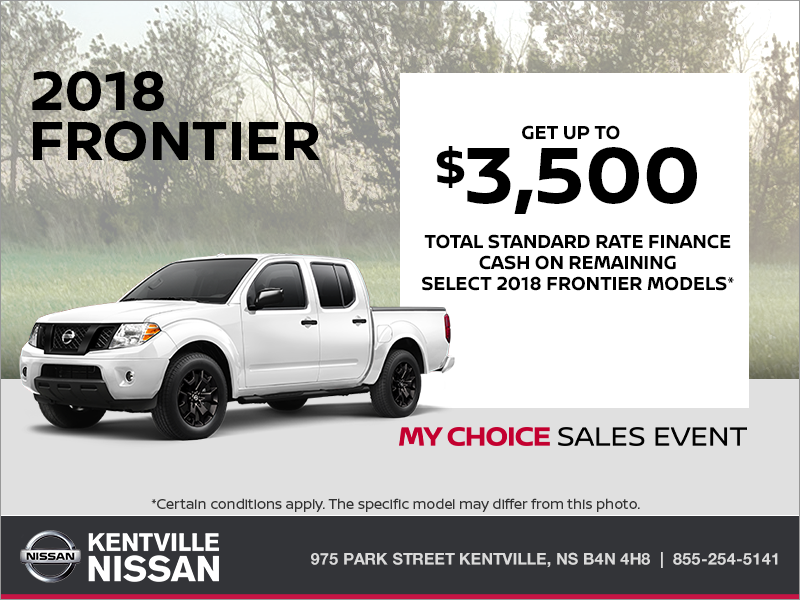 Get up to $3,500 total standard rate finance cash on remaining 2018 Nissan Frontier models. *Standard Rate Finance Cash discount of $3,500 will be deducted from the negotiated selling price before taxes and is applicable to customers financing any 2018 Frontier Crew Cab SV through NCF at standard rates. These discounts cannot be combined with lease or finance subvented rates or with any other offer. Certain conditions apply. Freight and PDE charges $1,795 air-conditioning levy ($0), applicable fees, manufacturer’s rebate and dealer participation where applicable. License, registration, insurance and applicable taxes are extra. Offers are available on approved credit through Nissan Canada Finance for a limited time, may change without notice. Offers are available on approved credit through Nissan Canada Finance for a limited time, may change without notice. Retailers are free to set individual prices.